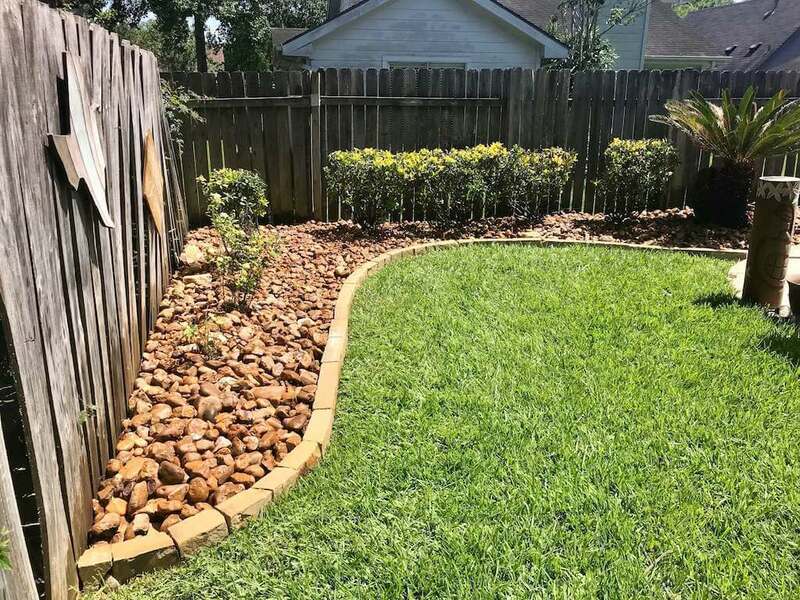 At Texas Garden Materials we will enhance your landscape with rocks and stones. Rock and gravel are one of the most resourceful materials you can use for your hardscaping. We believe it is a beautiful way to add texture and dimension to any landscape design. A Nice-looking decorated exterior will improve the appearance of your business or home and will add value to your property. Landscaping with rocks and stones adds natural beauty, depth, and dimension that instantly enhances your landscape. Rocks and stones are often used in garden beds, planters, pathways, gravel driveway, drainage areas, and more. Most noteworthy, TGM carries rocks and stones at our Richmond, TX location where you may purchase and pick-up. There are many rock and stone options to choose from that come in different colors, shape, texture, and sizes. Also, TGM offers rock and stone delivery directly to your landscape project. If you need us to deliver and install our experienced team will help you transform your landscape into a beautiful environment, while saving you money, working with your budget, and enhancing your landscape. 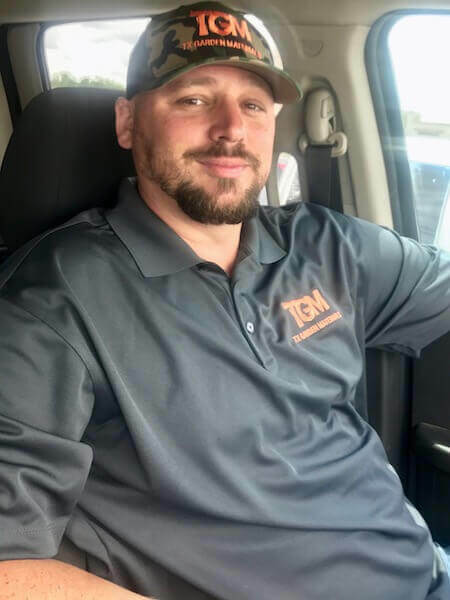 Texas Garden Materials serves the commercial, and residential market throughout the Houston area including Richmond, Rosenberg, Sugar Land, Katy, Missouri City, and Stafford areas.